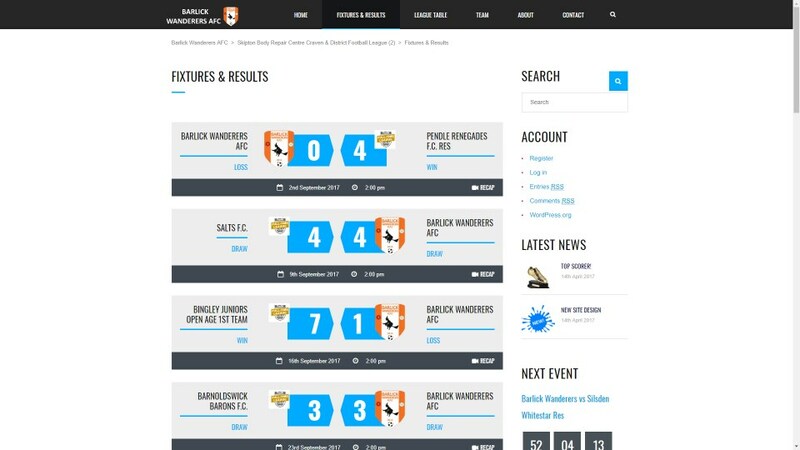 Football is a popular sport so we thought we would make a website for a team! 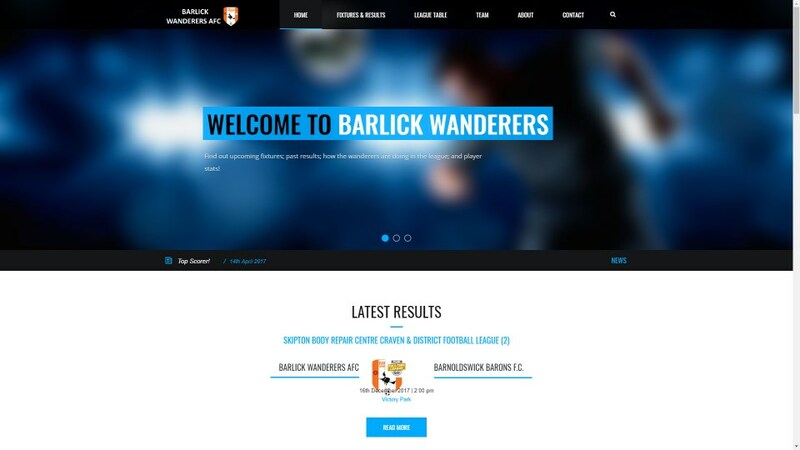 Barlick Wanderers who play football in the Craven & District Football League (Division 2) wanted a site to make it easy to add the scores and fixtures! 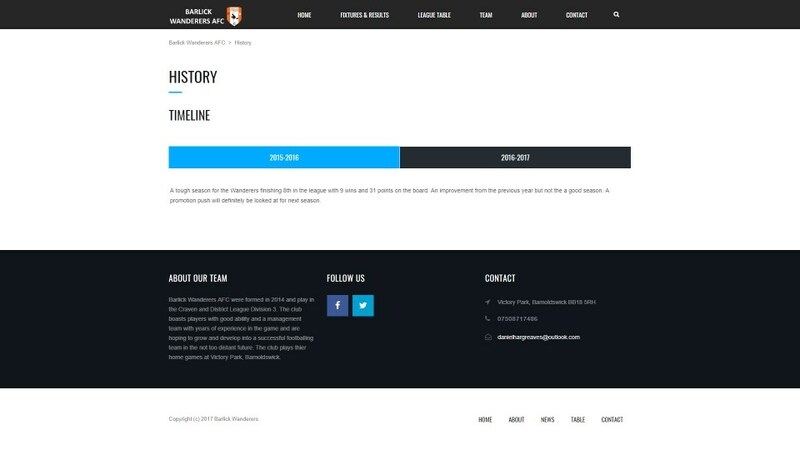 We put together a website that allows them to have this and more!